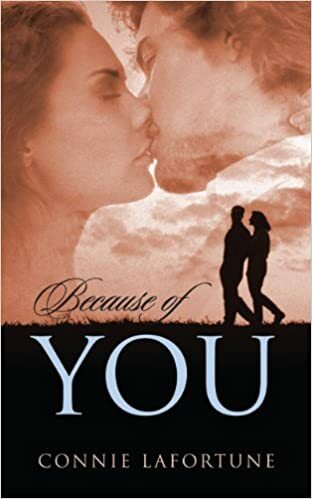 Giveaway – Signed Copies of Connie Lafortune’s “Because of You” and “The Claiming of Callan” paperbacks. Kindle Unlimited (See Review) . 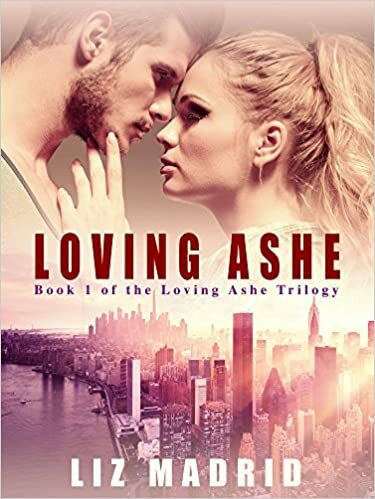 I have read and reviewed both of her novels and I’m eagerly awaiting her next release. 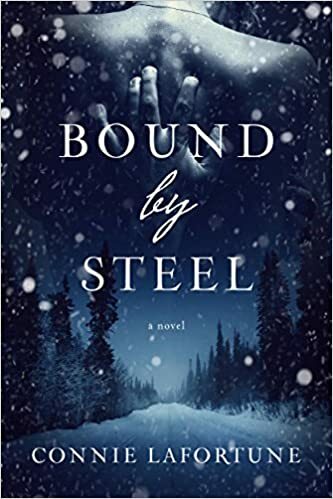 Her characters are phenomenal and I didn’t want to put these books down while reading them. Connie is absolutely wonderful to chat with, and we’ve turned these talks into this Author Spotlight and Interview. Being the first interview I’ve ever done, I think it went well! We’re just so excited to be working together that we decided to host this Giveaway on Rafflecopter to give to one lucky winner. The prize? Two signed paperbacks: Because of You and The Claiming of Callan. Take a look at these pictures of the Signed Paperbacks I received. These are the first books on my SIGNED Authors Novel bookshelf. So grab as many entries as you can above, these books are excellent, and whether you win the signed copies or not, I hope you get the opportunity to experience Connie’s written world. I loved it!